The path for your retirement needs a similar focus as you took in the path for your career. It requires making smart decisions, taking the right actions, making changes when necessary, and continuing to evaluate and adjust for improvements. Our goal is to create a well-designed strategic plan to help take the burden off of you and give you contentment that your family’s future financial needs are considered. 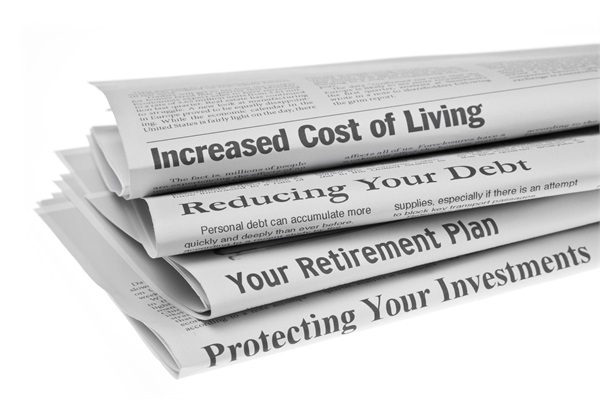 Your plan takes into account the expected and the unexpected along your retirement path so you can live (and sleep at night) without typical financial worries. In retirement, we want you to connect with your priorities and passions and have the ability to fully enjoy your new position in life. At Paul R Ried Financial Group, we are passionate about helping our clients succeed, simplifying their lives, and helping them achieve financial independence. We know that planning is not a one-time activity. We have a unique ability to address each client’s unique life planning goals, applying the resources necessary to develop creative solutions and insightful recommendations.